It pays to buy quality! Andrew Borden knew a thing or two about home improvements and value. 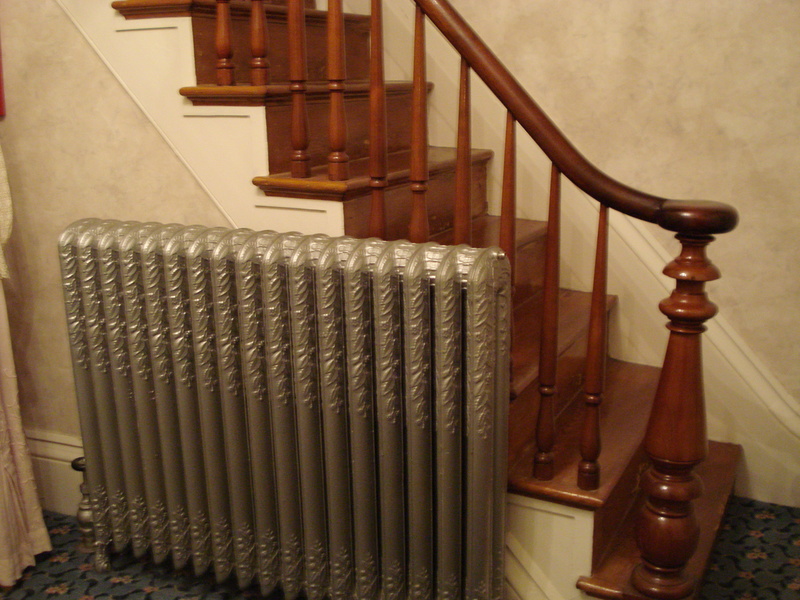 The cast iron radiators he put in when the family moved into 92 Second Street in 1872 are still going strong today. 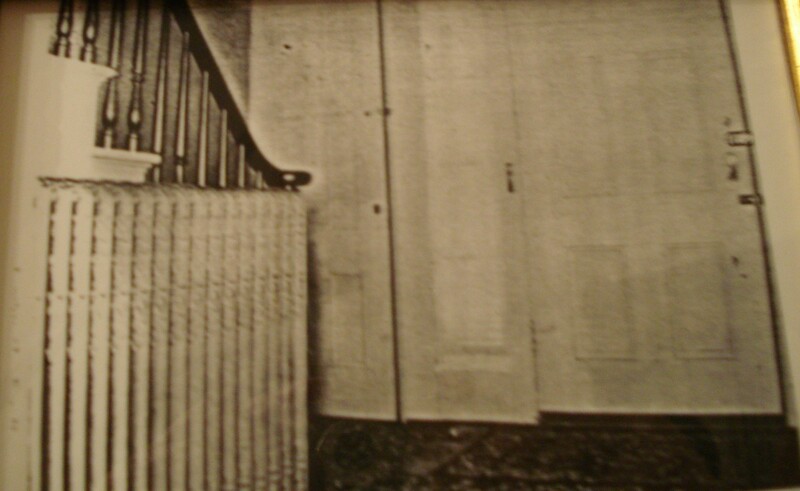 Here is a photo taken on the day of the crimes in 1892 of the radiator in the front hallway. 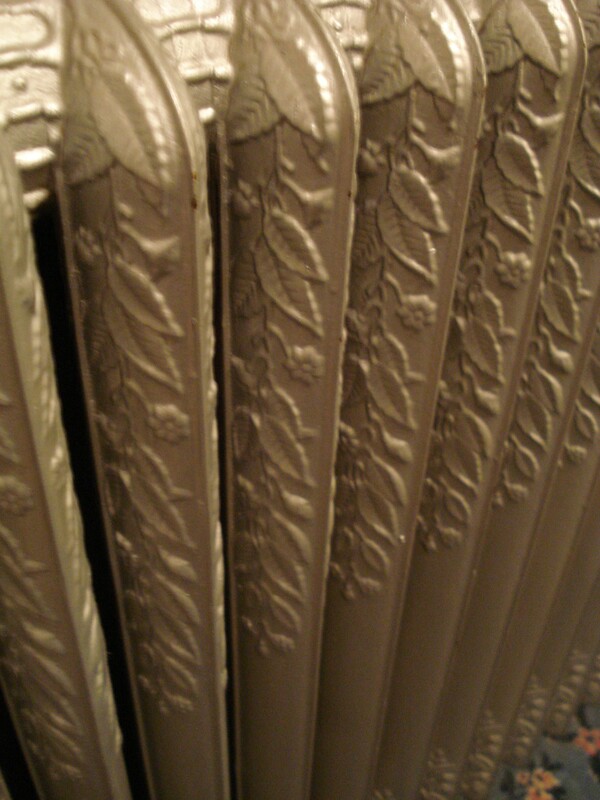 Today, the same radiators heat #92 . The current boiler is also located in the same place in the cellar that was the location in 1892. Oh, to get a metal detector under that boiler! That was cool Shelley! I never realized that before—and it is right there for all to see. Very nice observation!